The Soul of Chinese Fine Arts – Making sense of an interconnected world. Together. 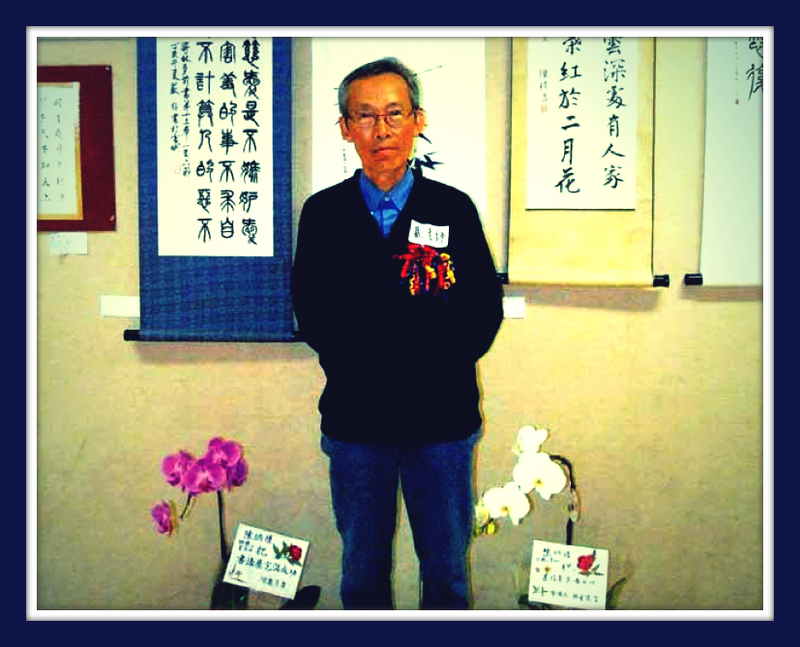 According to Mr. Harry Yan, Chinese calligraphy has a history of over 5000 years. In China, every young person has an experience learning this traditional form of communication. Grade 7 students of Ms. Tracy Gidinski at Taylor Park Elementary School in Burnaby are fortunate to be added to the list of new calligraphers as of Thursday, October 23rd. Mr. Yan, a Vancouver retiree who volunteers in the community, shares his knowledge and culture with people who are of all cultures. He will be taking time to meet with our Burnaby students to share some of the history of the art, and then lead them through exercises to create their own calligraphy specimens. Mr. Yan believes that sharing cross-cultural knowledge builds friendship and harmonious relationships and helps to make Canadian culture richer and more colourful. We have to agree. Along with their studying many of the great civilizations of the world this year, the grade 7 students will be able to have a hands-on experience with a real-life expert in one of the oldest symbols of Chinese civilization, Chinese calligraphy. Next Post Forever and Dragons.